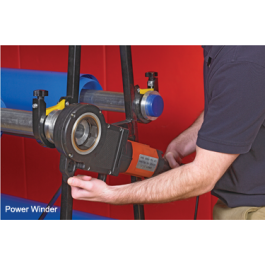 Use this power winder to quickly and easily store your gym mats. 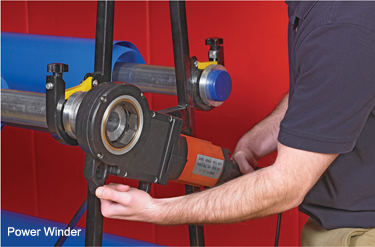 Use this power winder to quickly and easily store your GymGuard gym mats! This unique machine eliminates hand cranking.